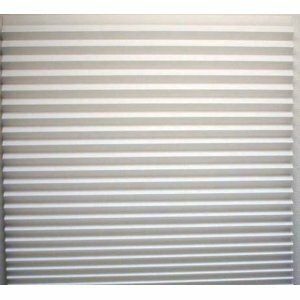 There's a dizzying amount of choices for window treatments. Most people though do have some basic feel for what type of window treatments might suit them........although refining that direction is often the more complex question. It's easy enough to scour home decor magazines to help fine tune your preferences but once you choose the type of window treatment you want, then you have to choose the blasted color, too! It's at these times that a good window treatment specialist and/or interior decorator can quickly help you not only choose your blinds but also make them coordinate with your home's overall color scheme and feel. One of the very first things that new home owners are looking for is a little privacy.......especially following the trauma of a move and all that that entails. So, how to cover all of those windows as quickly as possible is often the first thing that they're looking for. So, what do you do in the meantime? Cover the windows in sheets? While that used to be the only really fast way to immediate home privacy, now you have a ready made and incredibly simple option to using those sheets and they're called Redi Shades. Yes, you can purchase heavy duty paper shades with an adhesive strip on the top and literally cover your windows in minutes! 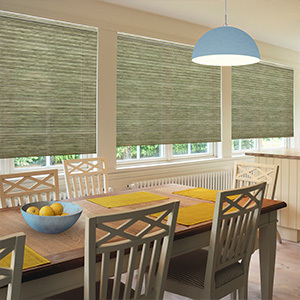 While these great temporary shades come in pre-made sizes, you can cut them to fit just about any window in your home. A set of handy plastic clips come with the shades as well so you'll be able to clip them up to any size you choose to let in all that gorgeous sunlight. Available in black or white thru ever-reliable Amazon by CLICKING HERE.